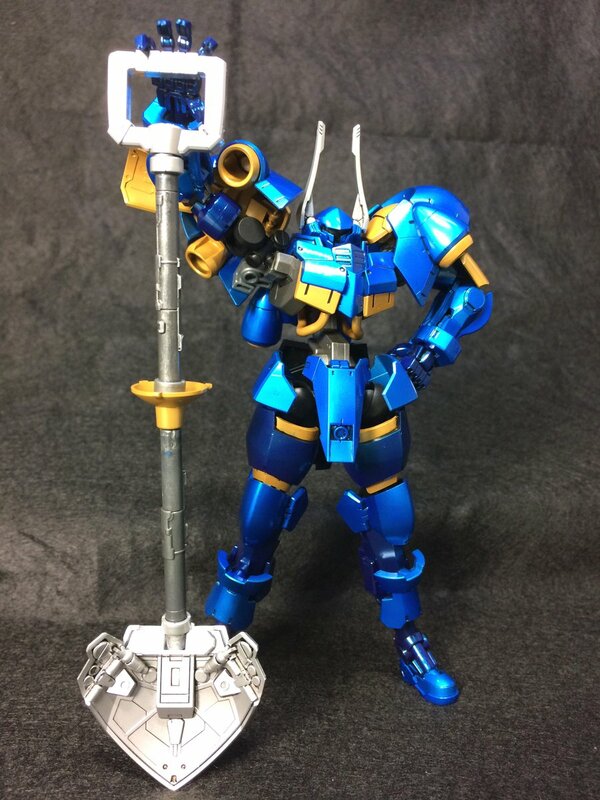 While we're waiting for the next Shovel Knight expansion featuring Specter Knight, one of the Cerulean Shoveler's superfans decided to do some custom work and combine the Blue Burrower with what looks like a Helmwige Reincar Gundam Model. 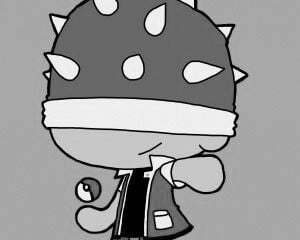 You can see the results below. 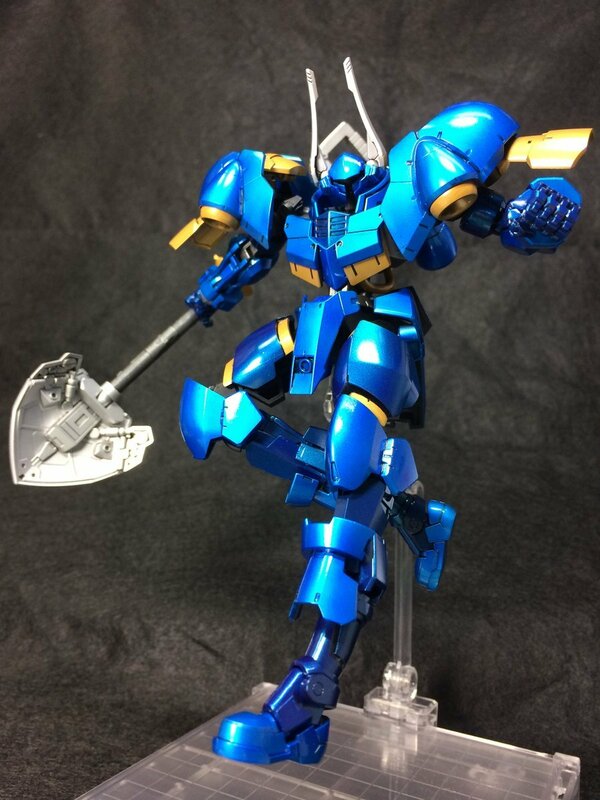 The build has the benefit of being posable, and the creator even built some of Shovel Knight's accessories, like a Propeller Knife and his trademark silver spade. 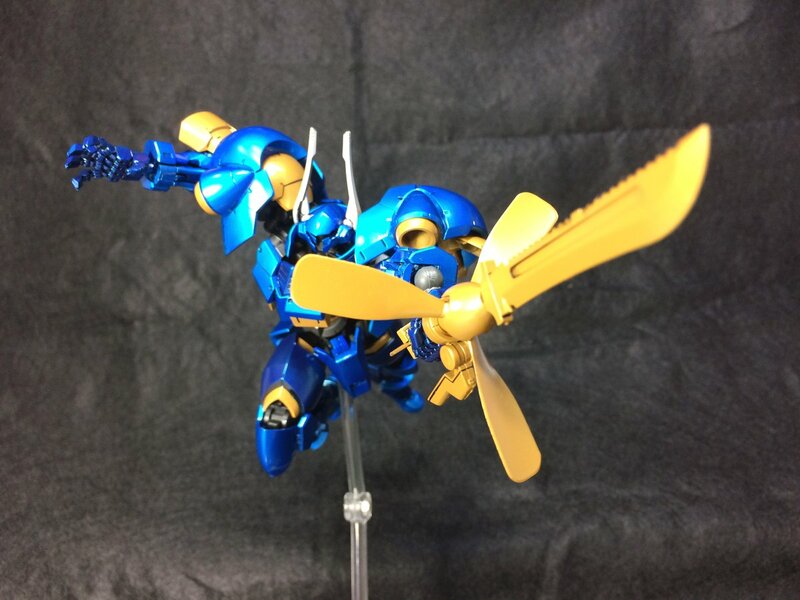 Ryoimaru's custom build looks fantastic and proves that a simple design can be interpreted in any number of ways. 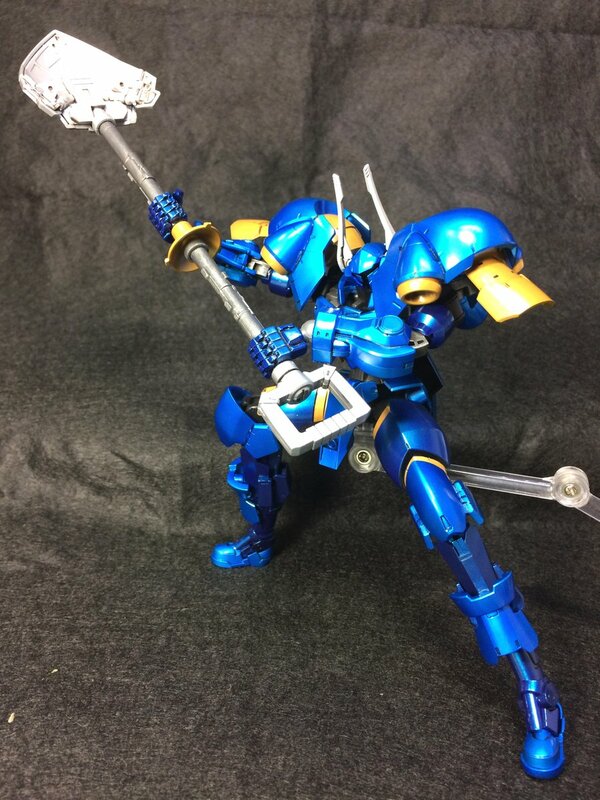 There's something that just feels right about a medieval knight being converted into a cutting-edge robot battle suit.